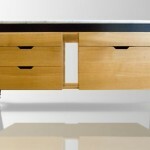 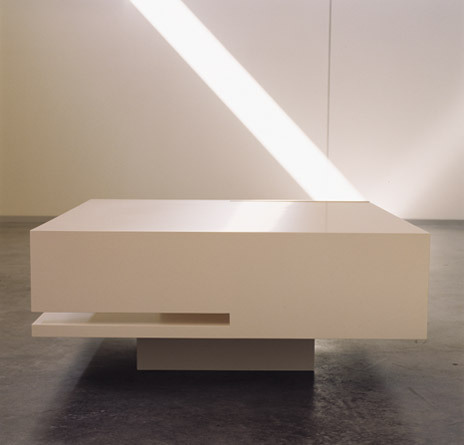 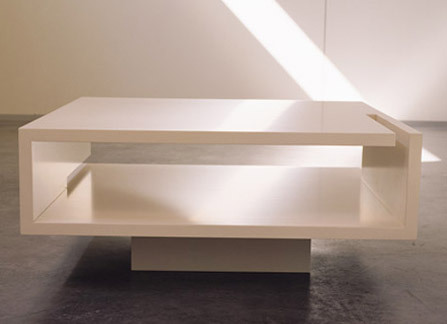 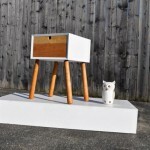 This Box Table signed by the Australian Architects from Wolveridge has a simple, elegant design and outstanding finish. 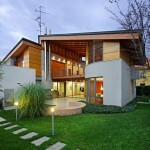 Made from wood, it has an architectural shape with a little extra. 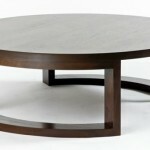 The cut-in details add a special style touch to a normal, regular shaped table. 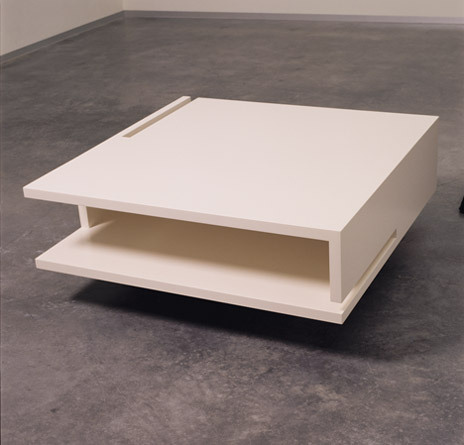 I love the misleading dimension of this Box table by Wolveridge. 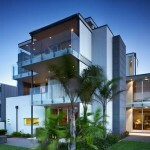 Looking at it gives me the sensation of a small-sized scale model of a building structure!